HPI – CAT C vic checked 15/4/2009. 6 owners from new, last two owners husband and wife. All old MOT’s and VOSA print out to verify mileage. Original 111s model with 160bhp VVC engine and short roof. 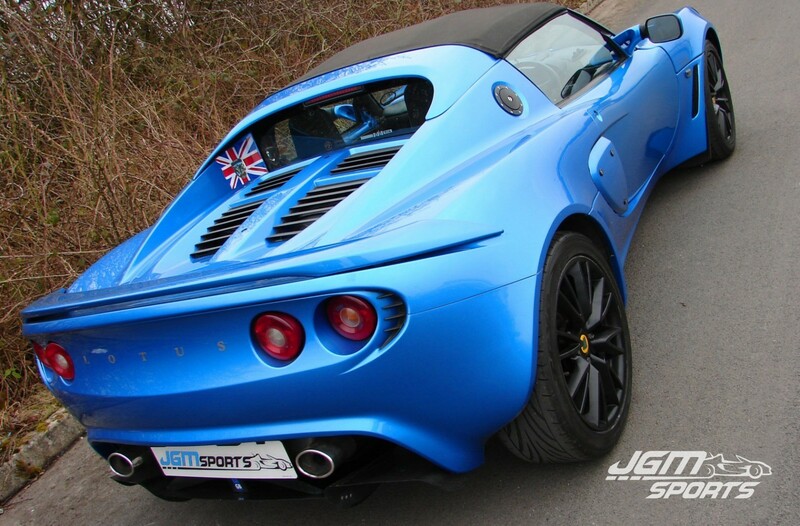 Stunning looking car finished in its original colour of B85 Laser Blue. All in fantastic condition. Exige from clam and splitter. Various custom made carbon parts. AP uprated clutch and cover. We have known this car and its owner for around 4 years. MOT 2006 = 15,400 miles. MOT 2007 = 18,100 miles. Purchased by its current owner crashed damaged in 2008 with 20,000 miles. 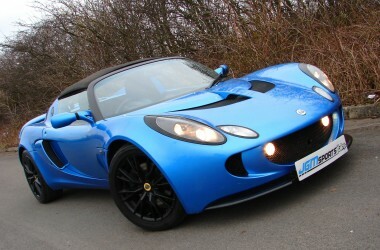 Lotus club member / enthusiast. Rebuilt to standard Elise spec and vic check in 2009 with photo build diary. Damage was to the front end and had lot’s of new parts including new radiator etc, all with invoices. Full ‘C’ service timing belt replaced 2009. MOT 2009 = 20,700 miles. MOT 2010 = 23.800 miles. MOT 2011 = 26.000 miles. MOT 2012 = 31,400 miles. 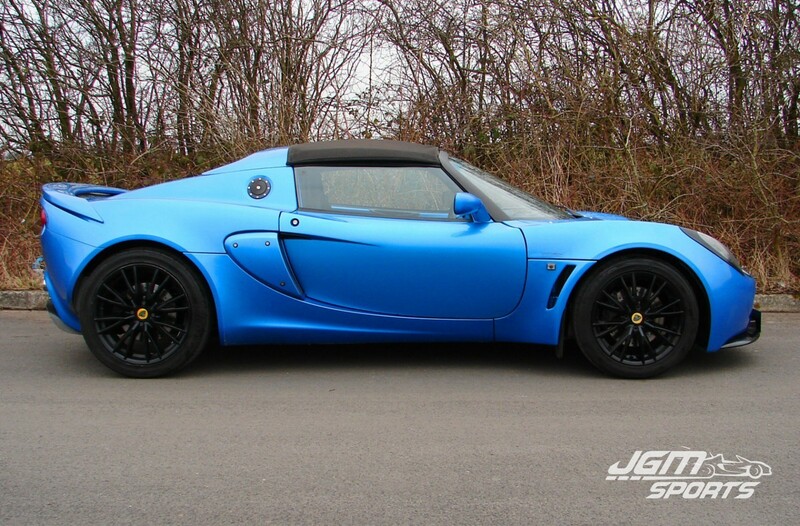 2013 Exige front clam conversion. Rolling road tested at 135bhp @ wheels May 2013 with graph. Head gasket replaced August 2013 at 35,000 miles including new waterpump and cambelt. MOT 2014 = 36,000 miles. Geo at Blink Motorsport 2nd Feb 2015 with print out. MOT 11th Feb 2015 = 37,800 miles. As you can see it’s done around 18,000 miles since it was damaged including a number of Euro trips.